Alexa, can you find qualified candidates? 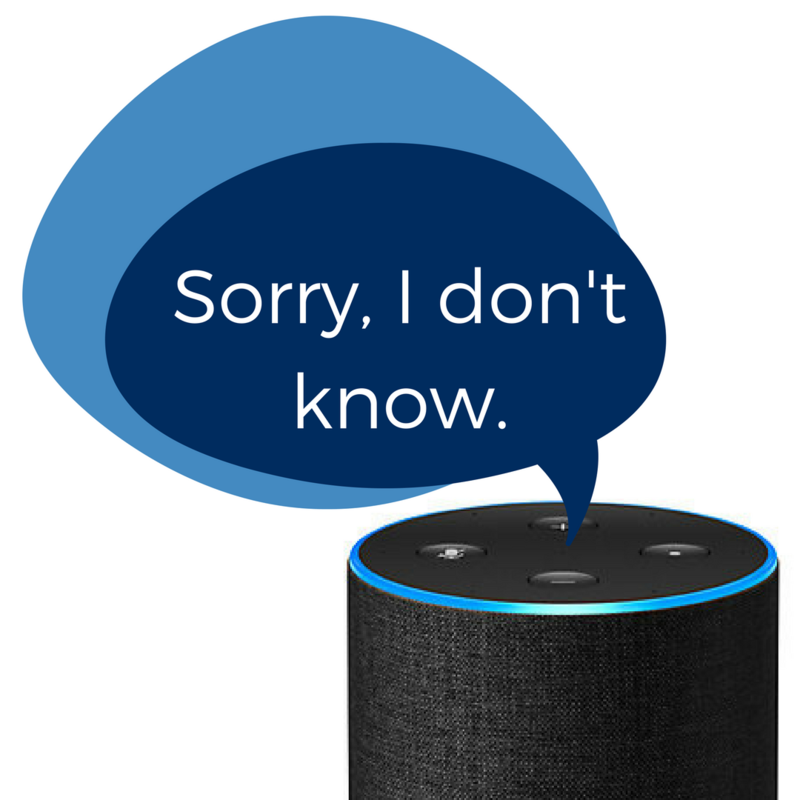 Alexa, when was the last time you audited your HR department? Alexa, is your HCM meeting your needs? Alexa isn't the answer to your HR needs. If you're not getting the answers you need, we're here to help you. Based in Akron, Ohio, Willory exclusively serves the needs of the HR & payroll community across the nation and globe. Turning to Willory provides you with expertise and capabilities you won’t find anywhere else.